I've mentioned a few times that I'm not massively into Valentines Day - why show your appreciation for your other half on just one day when you've got 364 other days to do so? 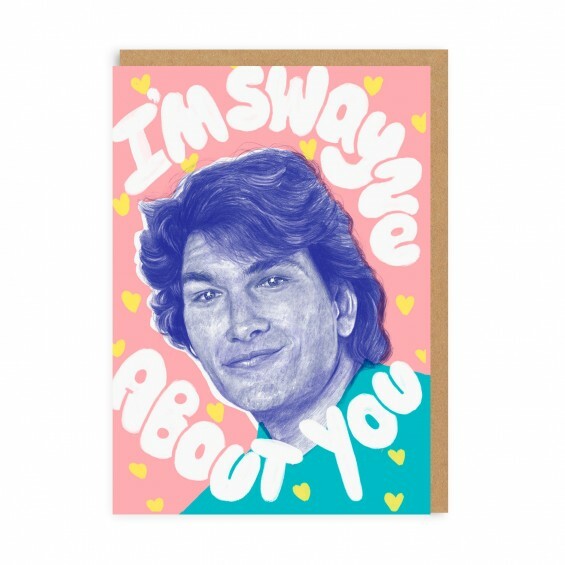 Still, you don't want to feel left out - or perhaps it's your perfect excuse to make a move on the person you fancy, so I've put together some of my favourite V-Day cards. Click on the pictures to buy. 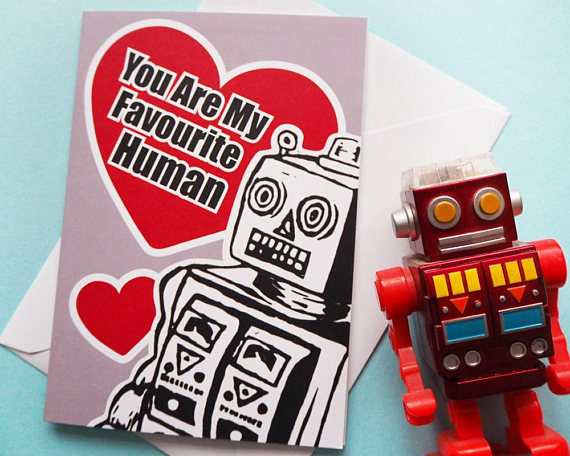 Paperchase have a really good selection of cards, from the proper romantic to the quirky - here are my top three picks. I absolutely love these cards from Scribbler - I could send any of them to Rick and they would sum up our relationship perfectly. When we first got together we had several drunken trips to McDonalds, so the first card is particularly apt! They also have some quite naughty cards for the more adventurous amongst you. The ultimate place for quirky stationery, Ohh Deer always have something unusual, creative and funny. I love that they champion new designers (and their Papergang subscription is the best!). They also stock one of my favourite card companies - Hello Lucky. Who doesn't love a bit of cheese?! Since I've been planning the wedding, Etsy has become one of my favourite places to source ideas, gifts and supplies - and I love that you're supporting small businesses too. Here are a selection of my favourite cards from some very creative people! I've only just discovered Woah There Pickle's FAB cards, and I love this one. I love papercut designs, and this one from Hand Cut Greeting Cards is so simple. Let me know what you think, and whether it's inspired you to declare your love!